Although many Hitman fans are eagerly awaiting the release of the next video game in the series, those yet to try 2016’s Hitman are in luck. This is because developer IO Interactive is giving away one of the game’s missions for free, as the clock ticks down to Hitman 2’s release next month. This is the fifth mission of its 2016 game, which takes place in the US state of Colorado. 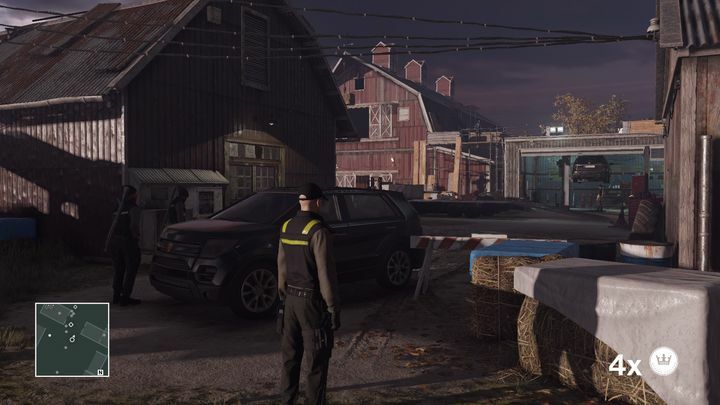 Here you have to take out several militia members in a heavily guarded compound, while also learning more about the mysterious group that’s been challenging the ICA, the organization protagonist Agent 47 works for. 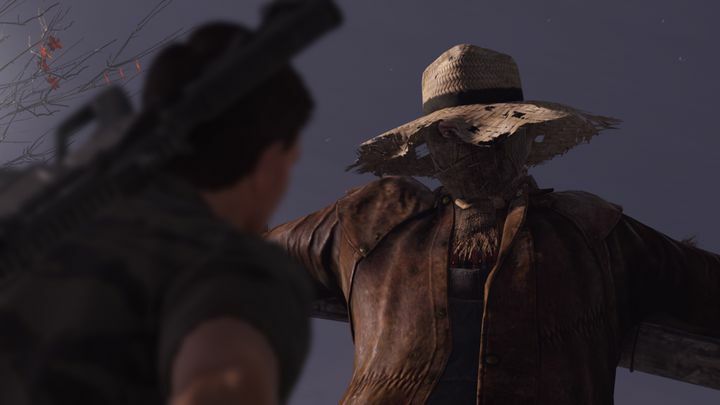 Nonetheless, knocking out enemies in order to get hold of disguises will let you cover more ground, while looking for isolated spots in order to deal with your targets up close and personal or killing then from afar using Agent 47’s sniper rifle (or even resorting to sabotage to make your target’s deaths look accidental) are all possibilities here. You get to infiltrate a heavily guarded militia compound in this Colorado mission. Aside from the main mission, you also get all the escalation contracts set in Colorado (multi-stage missions with added complications in each level), the featured contracts (player created contracts with specific assassination targets), plus 10 new Halloween-themed featured contracts are also included in this Halloween Pack. According to IO’s website some of these new contracts “are focused on disguises, others tell spooky stories through the briefing and others are plain mayhem”, so these could definitely be interesting to play through for both Hitman newbies and veterans alike. And this would surely be a good opportunity to dive in IO’s Hitman 2016 game if you haven’t done so already, as it’s arguably the best game in the franchise to date. Here’s hoping then, that the next entry in the series will be able to deliver the same great gameplay as its predecessor, something we’ll find out for sure when Hitman 2 hits shelves this November. For the time being, though, there’s this slice of Hitman 2016 to enjoy, which should tide players over until the sequel lands next month.